We are delighted to offer a free download of the China Love Education Guide to teachers everywhere! Created in collaboration with ATOM, the CHINA LOVE education toolkit has been carefully crafted for different subject areas for the high school curricula. 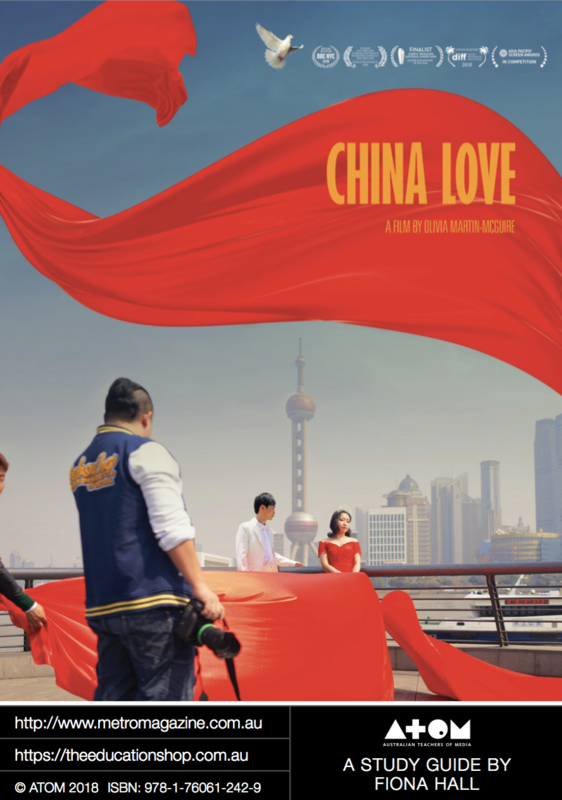 The activities included in this resource provide opportunities for students to explore, compare and contrast contemporary Chinese culture with reference to China Love. The Australian Curriculum has been used as a guide for the basis of these activities. Please share with any teachers and let us know how you are using the guide in the classroom.